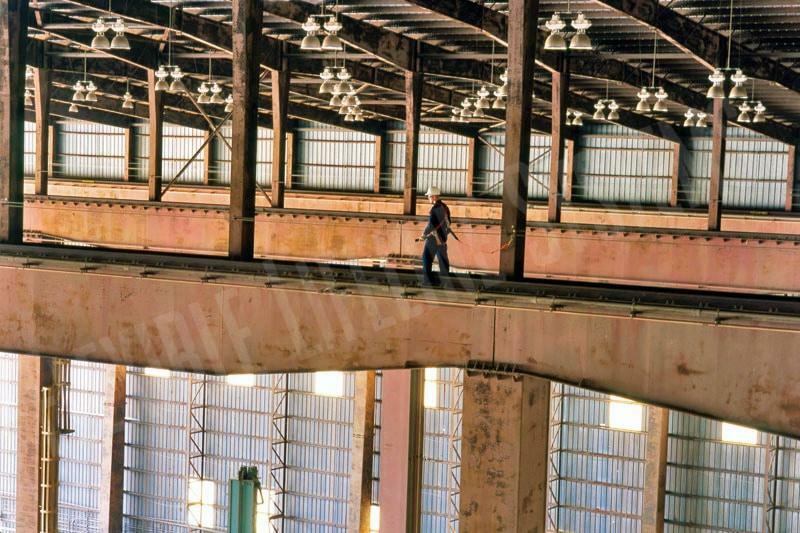 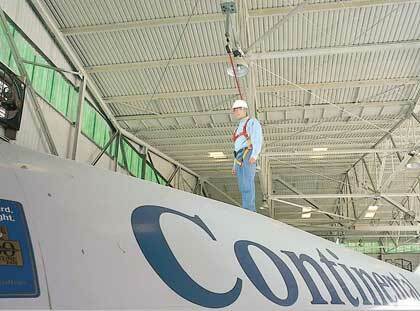 Accessing overhead cranes and their associated rails and runway systems for inspection and maintenance always presents fall safety challenges. 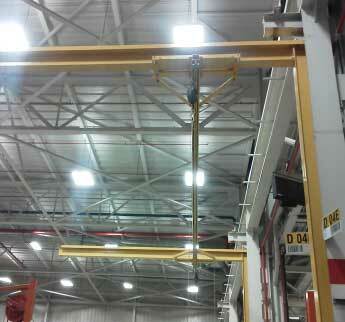 FLS has a wide range of experience installing both single-span and complex multi-span crane rail systems. 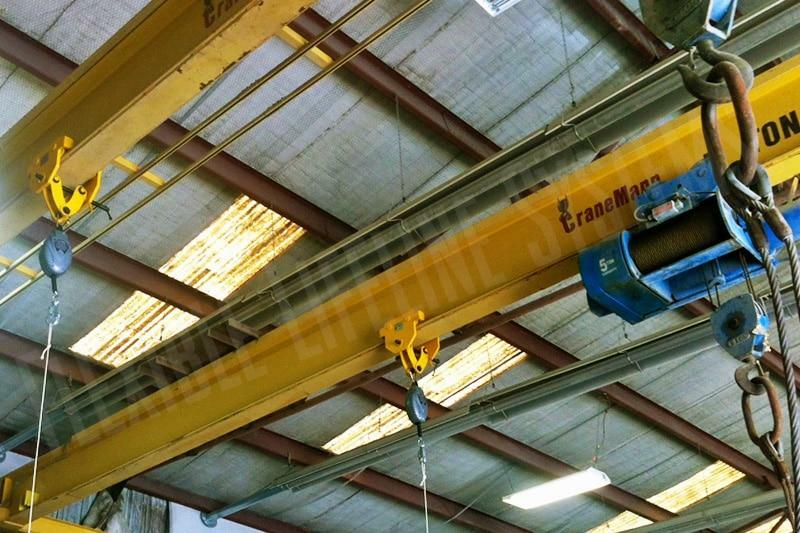 Our crane rail systems can attach at a single point and with the use of turntables and corner brackets, access unlimited bridge cranes without ever having to detach. 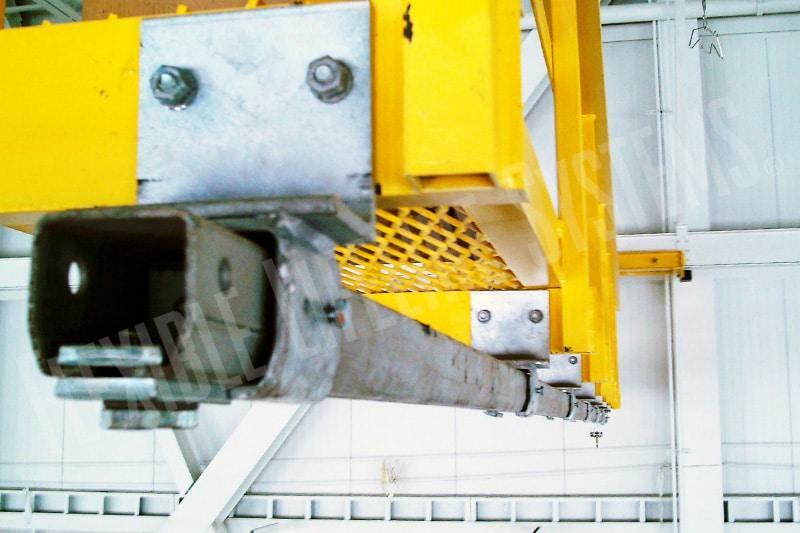 The single-span system consists of a single cable line with 2 anchor points. 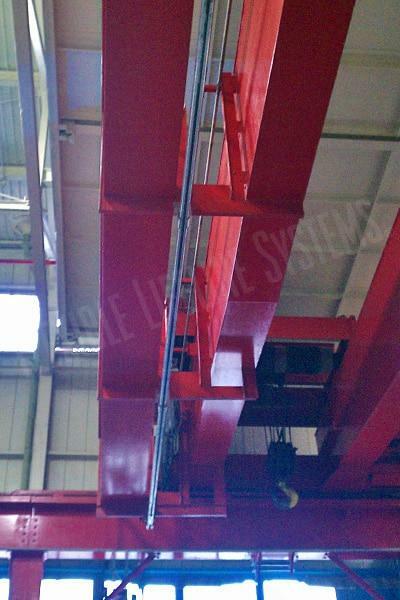 The multi-span horizontal cable system connects two or more single-span systems. 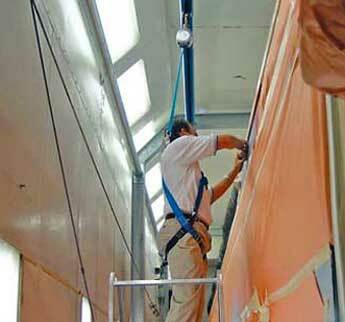 It accommodates horizontal, inclined, and curved requirements. 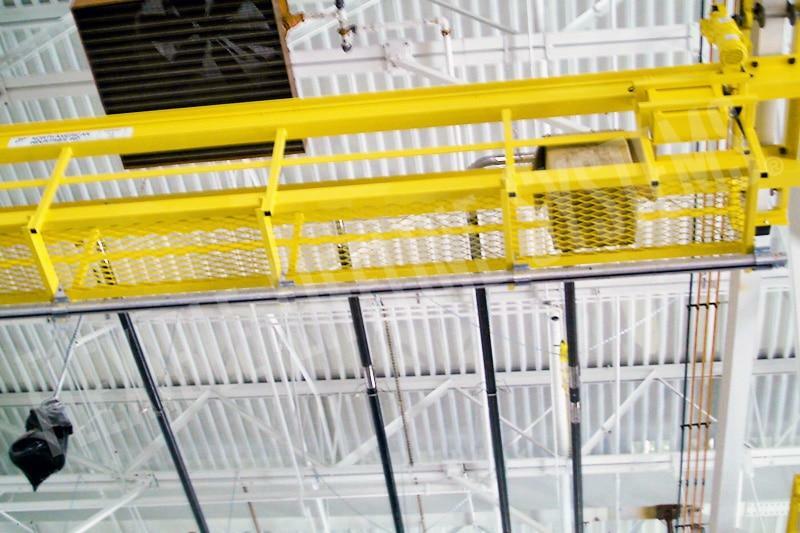 Unique trans-fasteners allow a user to travel unlimited lengths without having to disconnect and re-connect to the system. 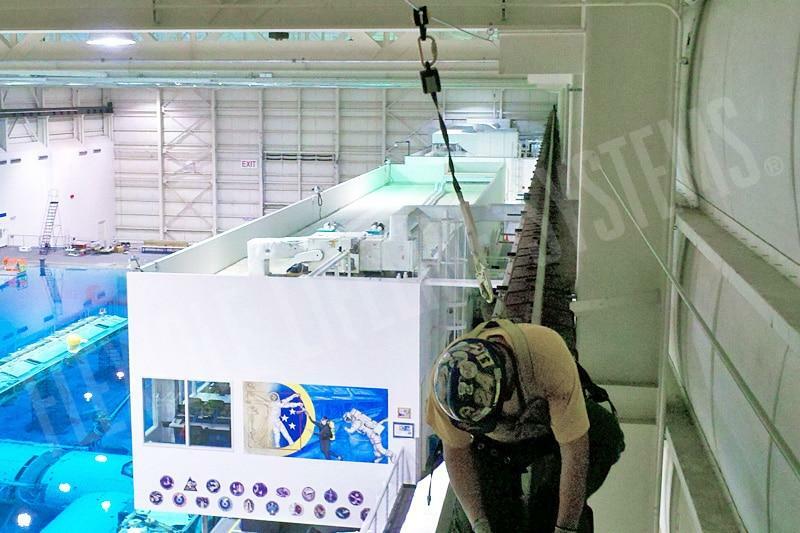 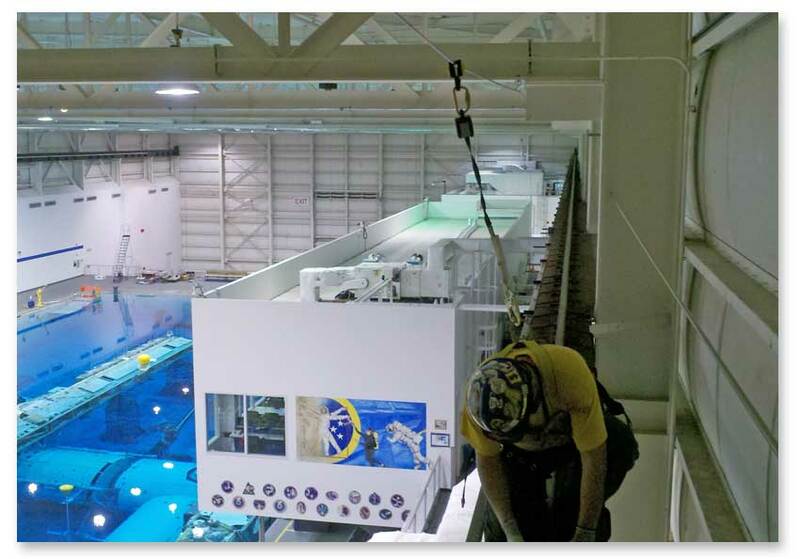 The multi-span system includes all of the features and benefits of the single-span system along with 100% fall protection for multiple users from the ground up. 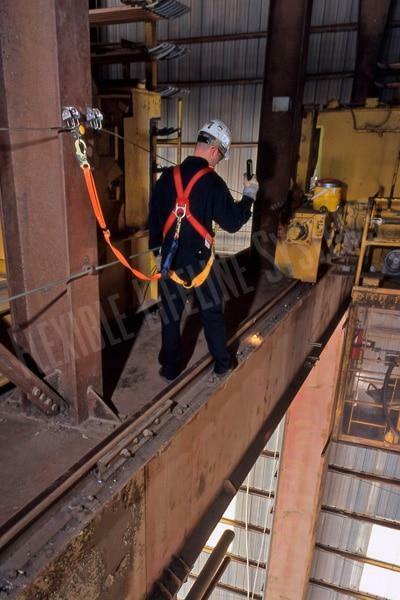 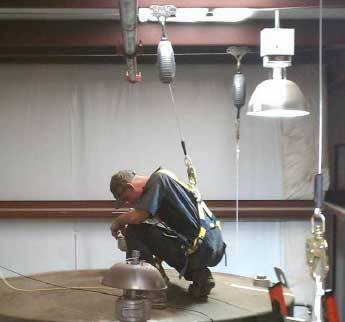 Select below for more information about specific crane safety solutions. 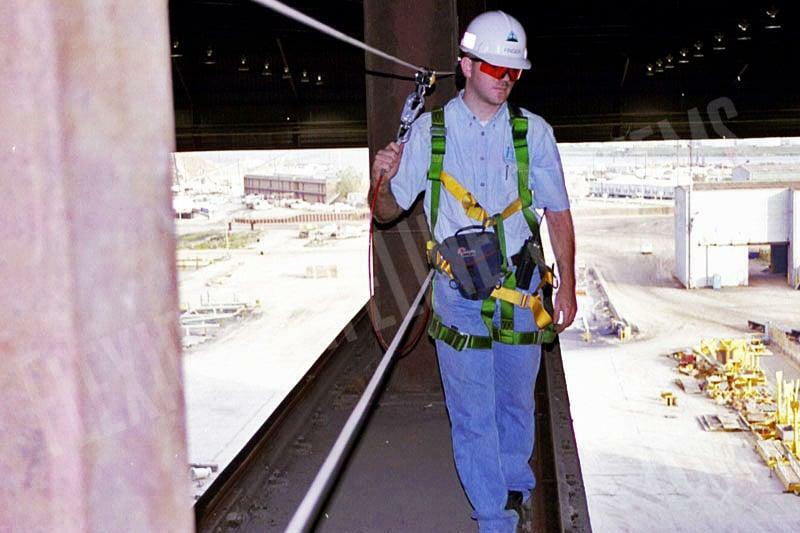 Each year FLS designs, manufactures and installs over 5 miles of FlexRail rigid rail fall arrest solutions.